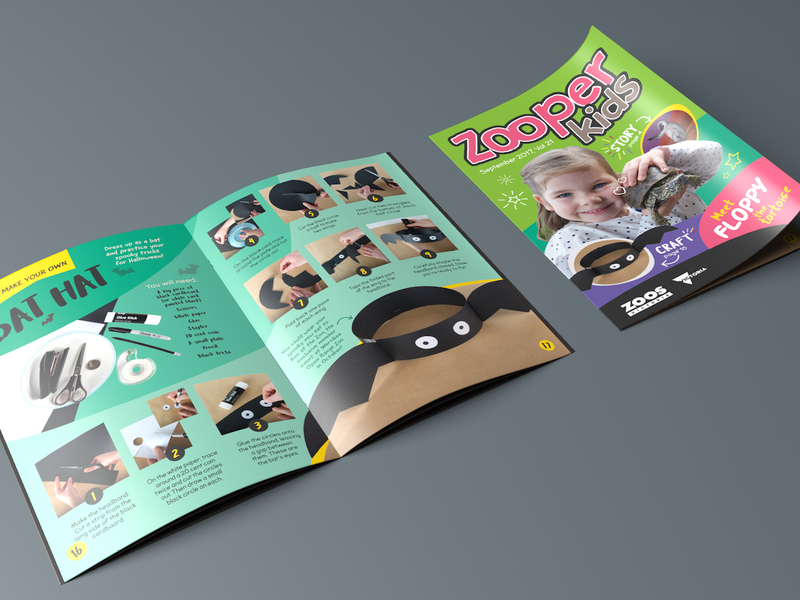 Zooper Kids is a quarterly children’s magazine, targeted at kids aged 1-6, who love animals. 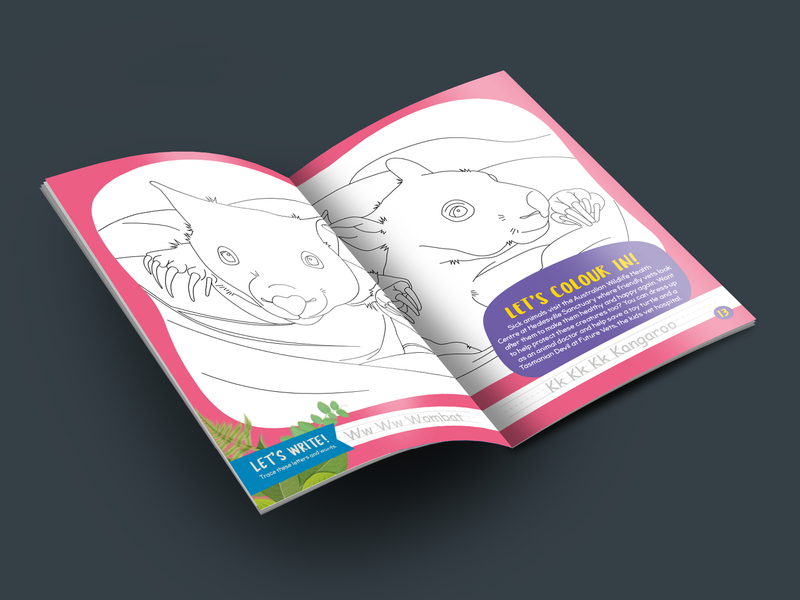 Produced and distributed by Zoos Victoria, Zooper Kids is an energetic publication, filled with engaging stories, puzzles, craft activities and games. 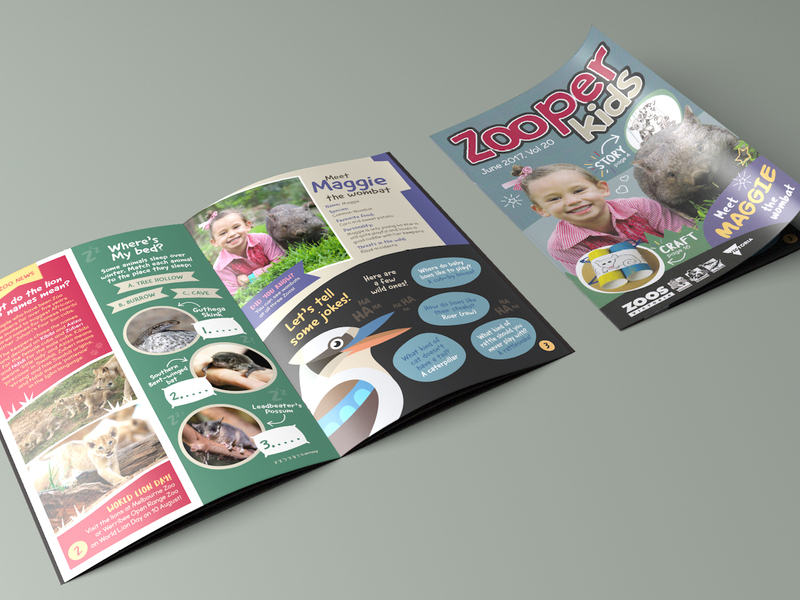 A few years ago Zoos Victoria approached Grin Creative to redesign the magazine. 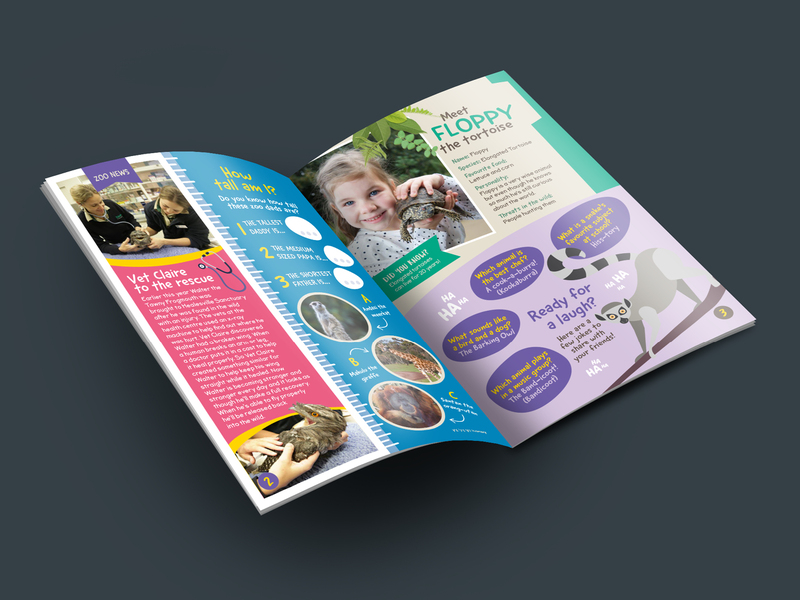 We kept the child-like playfulness, but made it much cleaner, while reflecting the environmental goals of Zoos Victoria. My role of the project sees me art directing photoshoots, designing each issue and I do most of the illustration, while also contributing to content ideas and creation.